Our company can manufacture two kinds of liquid plants: one is traditional process, i.e.it adopts the process of cycling compressor; the other one adopts the process of our patent technology. 1.The plant use the technics process of our patent technology, the small-sized air separation plants has lower power consumption than other technics processes. 2.The technics just equip one air compressor, it is not only material gas compressor, but also refrigerating compressor. It simplify the technics process and make the operation easy. 3.It adopts nitrogen-water precooling system and make full use of refrigerating potential of dry gas out of cold box to lower the specifie power consumption. The same time, the air cooling tower has a good effect for temperature falling, which can clean the air at certain degree and can remove of H2S and NH3 of air to protect the following equipments. This nitrogen-water precooling system use close cycling and automatic control with water and operate safely and reliably. 4.The system equip cryogenic refrigerator and use patent technology to improve refrigerating capacity. 5.It come ture the partial output conversion and adjustment of liquid oxygen and liquid nitrogen. 6.Liquid oxygen, nitrogen and argon with pressure get out of cold box and send to the cryogenic liquid tank directly. So that it bring convenience for flowing from storage tank to storage truck and from storage truck to final users, and reduce boil off losses during the process. 7.It adopt the technics of argon producing with full rectification (produce argon without hydrogen),high extraction efficiency of argon and perfect purity. 8.The fractionation column of the plant adopts assembly and fission, that's to say, the pipes inside the column assemble completely in factory, which can shorten installation period and save lots of installation expense. 9.The whole system adopts PLC control, to inspect, control, adjust, alarm and interlock the plant in central control room. It is very convenient and reliable. 10.It can adopts inner compress technics. The oxygen out of cold box fill in oxygen bottle directly, so that oxygen can not be polluted to assure oxygen Quality, improve safety of the plant and reduce the maintenance work of high pressure oxygen compressor. Looking for ideal Medium Size Liquid Air Separation Plants Manufacturer & supplier ? We have a wide selection at great prices to help you get creative. 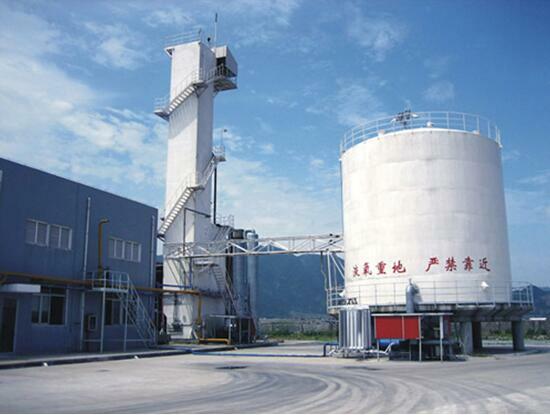 All the Small Size Liquid Air Separation Plants are quality guaranteed. 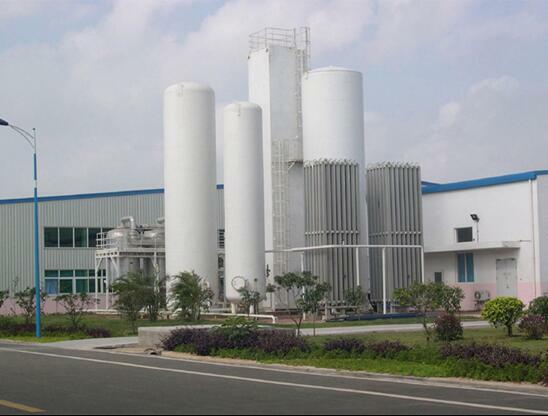 We are China Origin Factory of Cryogenic air separation plant. If you have any question, please feel free to contact us.